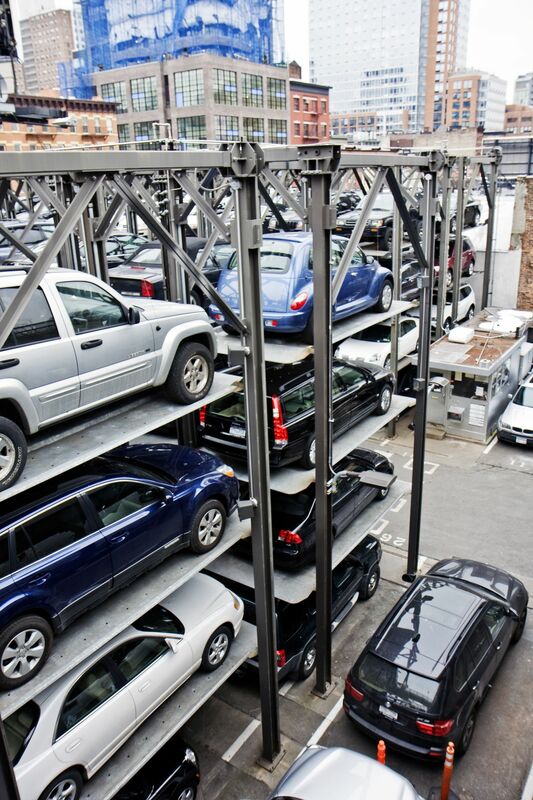 Two foreign citizens formed a partnership for their purchase of a New York City parking lot. Several years later, we were hired by one of the two partners when, after considering selling his partnership, he learned the parking lot had appreciated $10 million and his partner had fraudulently transferred the property to himself. It was discovered subject had received $550,000 for a five-year rental lease agreement on the parking lot. We gained the confidence of renter who promised to purchase the parking lot from our client after owners’ settlement. This assurance resulted in a favorable client settlement.